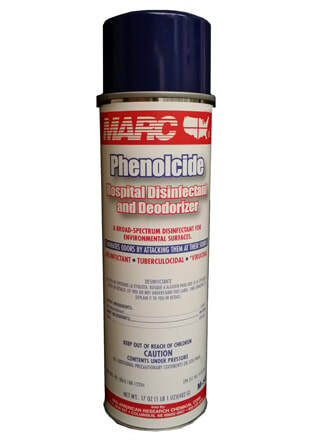 A broad-spectrum hospital disinfectant and deodorizer. Controls TB and HIV-1 (AIDS virus), as well as other bacteria and viruses including MRSA and Influenza A. Pleasant fragrance. EPA registered.